For these assignments, you will need to take photos for some of them and others you take from Google Images. Tutorial 1: Take a Rule of Thirds Photo with a shallow depth of field of a person outside, much like we did for the depth of field exercise. Mode Dial should be on AV. Make sure your other settings are right in matching your environment -WB, ISO. To be successful for this one, you will need to find someone with a lighter shade of color on their hair. Tutorial 2: Go outside and take a photo of the cafeteria from under the Media Center. Use AV on your Mode Dial. Adjust your ISO and WB in accordance with your environment. This should be a Large Depth of Field. Tutorial 3: For this photo, you will get one from google. 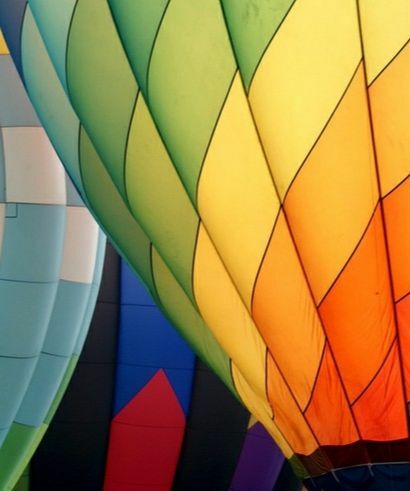 Make sure you choose a large photo and a very colorful photo (something like a colorful bowl of fruit, a beach ball, a colorful umbrella, hot air balloon, etc.,.. Tutorial 4: For this photo, use a GOOD photo of yourself or a friend in a hat or scarf. It can be from your phone. It needs to be a large size photo and with lots of color! Tutorial 5: For this photo, find your favorite Star. It really should be a bust shot (from chest to head) with a SOLID background (nothing busy). Tutorial 6: For this photo, find someone in class who has light color eyes (green, blue) and take a close up photo of their eyes.